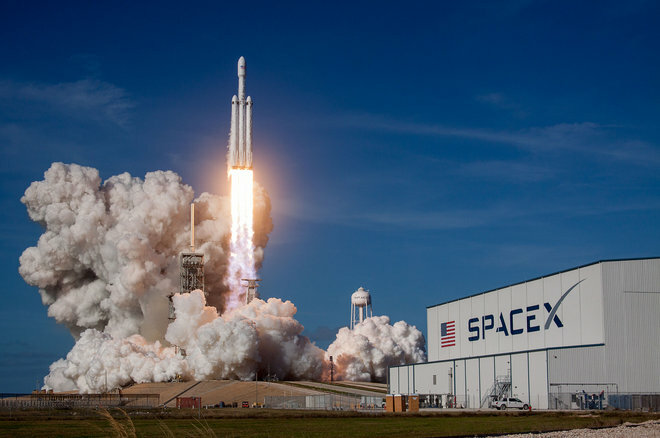 SpaceX has recently launched their Falcon Heavy rocket, a landmark moment in aerospace history. This is the second most powerful rocket to date, (with ability to lift 141,000lbs into orbit trailing) only NASA’s Saturn V rocket. 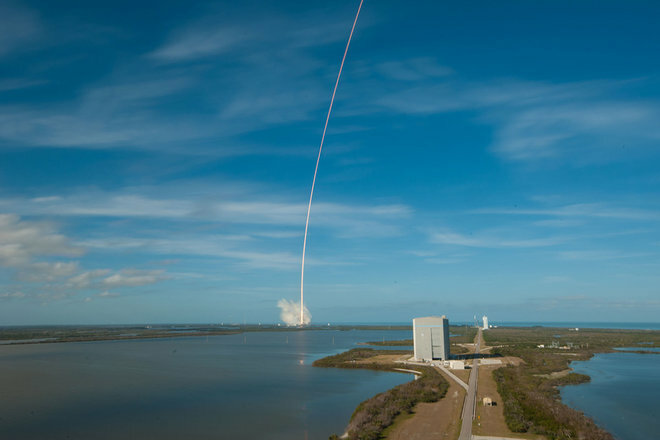 The impressive feat of this rocket is its affordability. 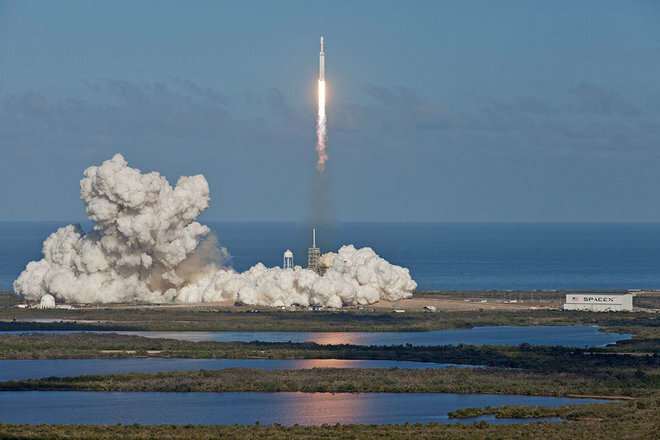 According to SpaceX, each launch will cost $640 per pound and just $90 million in total, a number that is incomparable to the United Launch Alliance's Delta IV Heavy, which can lift 62,540lbs at rates between $300 million and $500 million according to Space.com. Per pound, it costs $4,797 at its absolute cheapest, more than seven times as expensive as the Heavy. 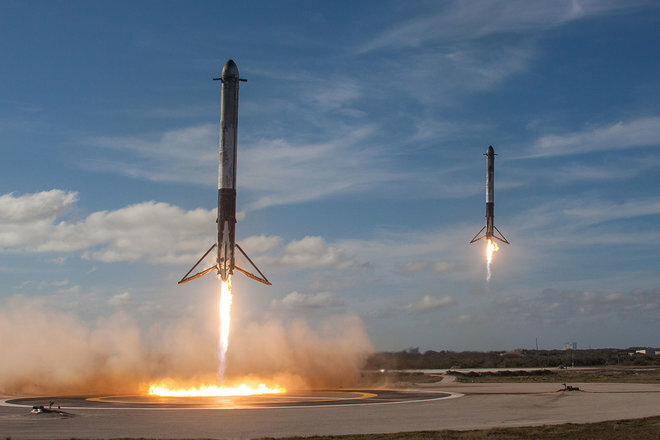 The Falcon Heavy will also continue to pull off the ability of the Falcon 9, SpaceX’s earlier rocket, to land upright and be reusable on Earth after multiple launches— a feat that once again displays SpaceX’s stunning innovation and cost-efficiency.